Aromatherapy Facial - Vicki Taylor Complementray & Beauty Therapist. Contact me now on Norwich, Norfolk 01603 514195. Eve Taylor Skincare - paraben free, cruelty free & vegan friendly option too. Relaxing tailored facial skincare treatments using Aromatherapy Skincare products designed to improve your specific skin type. An Aromatherapy Facial is a multi-step skincare treatment that is one of the best ways to take care of your skin. Combined with relaxing massage to ease tension and stress to leave you feeling totally relaxed. Essential oils offer a combination of skin-soothing therapeutic properties. Lavender and Jasmine helps to balance and harmonies the skin. However Tea tree and Lemongrass helps to reduce skin oil while providing anti-septic, anti-bacterial properties for a clear, clean complexion. There are many elements that can damage the appearance of our skin; the weather, air conditioning, smoking cigarettes, sun exposure, ageing and a poor diet but with a good skincare regime this can do wonders for the health of your skin. 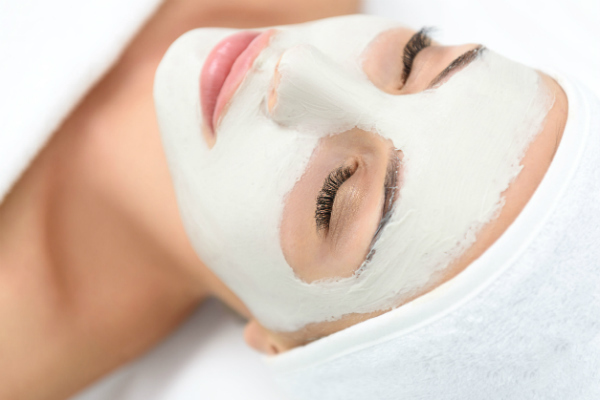 A facial works best when it is part of an on-going program of skincare. The skin regenerates every month so getting a monthly facial treatment helps your skin stay in tip top condition or try to have a facial at least four times a year, as the seasons change. A mini Refreshing Facial using Eve Taylor Aromatherapy Skincare helps to maintain health glowing skin. Leaving your skin feeling refreshed, free of dead skin cells, excess dirt and grease. Your facial will consist of; eye & lip cleanser, a pre-cleanser, cleansing lotion and a toner to tighten pores. 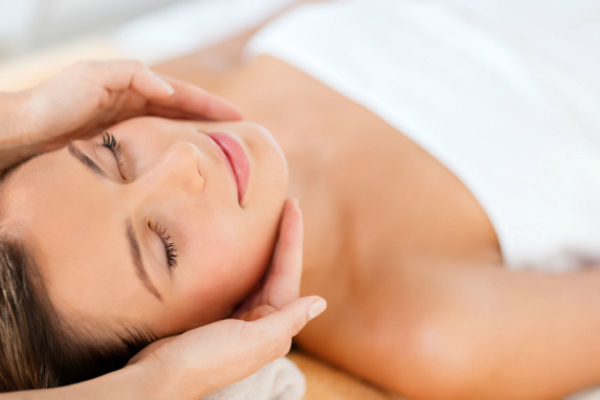 Relaxing shoulder, neck and facial massage, followed by a facial mask to work with your individual skin type. Tension relieving arm & hand massage, hydrating moisturiser and a revitalising eye gel to help minimise the fine lines around the eye area. Eve Taylor Skincare are paraben free, cruelty free. I can offer a vegan friendly option too with your facial, by using a lotion moisturiser rather than a cream moisturiser which contains beeswax and honey. They do not use artificial colours or fragrances, alcohols, formaldehyde, petrochemicals or phthalates. All my facials are individually tailored to your own skin type and skin conditions. A Revitalising Facial using Eve Taylor Aromatherapy Skincare helps to renew, cleanse and leaves your skin feeling silky soft. Your facial will consist of; eye/lip cleanser a pre-cleanser, cleansing lotion with a facial cleansing brush, skin tightening toner and a gentle puffing exfoliating scrub. Followed by a relaxing shoulder, neck and facial massage. A facial mask tailored to work with your individual skin type. A tension relieving arm and hand massage. Concluding with hydrating moisturiser to improve skin tone and texture. Also an eye gel to help minimise the fine lines around the eye area and reduce puffiness. 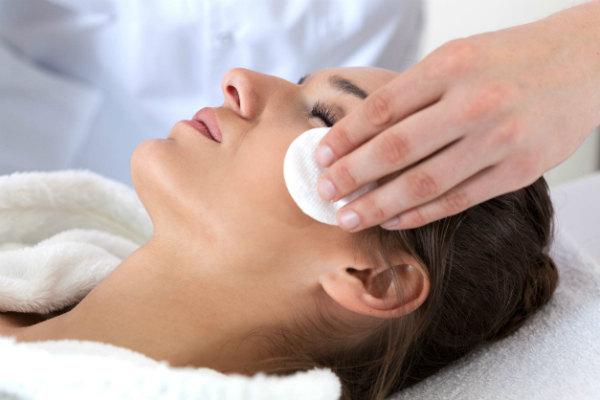 A Deep Cleansing Facial opens pores, eliminates impurities, softens skin and leaves skin feeling squeaky clean. Your facial will consist of; eye & lip cleanser, a pre-cleanser, cleansing lotion with a facial cleansing brush, a pore tightening toner and a gentle puffing exfoliating scrub. Relaxing shoulder, neck and facial massage. Followed by a deep cleansing steam to open pores ready for extraction of blocked pores. A facial mask to work with your individual skin type to remove excess oils and help improve the appearance of your pores. Tension relieving arm and hand massage, followed by nourishing hydrating moisturiser. Concluding with a revitalising eye gel to help minimise the fine lines around the eye arear and aid reduce puffiness. My skin feels so soft and clean after my deep cleansing facial. My spots have reduced and I feel totally relaxed.